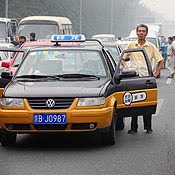 A story in the Wall Street Journal reports that China's government is considering plans to force foreign automakers to share cutting-edge electric vehicle technology if they want to continue manufacturing in China. Rob Schmitz reports auto industry experts say they don't believe it. BILL RADKE: The Wall Street Journal today reports China could start playing hardball with foreign automakers. The paper says the government is thinking about plans to force those carmakers to share cutting-edge electric vehicle technology if they want to continue manufacturing in China. But some auto industry experts say they don't believe it. ROB SCHMITZ: The report quotes unnamed auto executives. They say China's government wants to force foreign automakers into joint ventures with Chinese companies if those foreign companies want to make electric vehicles in China. Industry insiders willing to talk on the record, though, don't buy it. BILL RUSSO: It would be foolhardy to implement a policy that has restrictions on foreign investment. 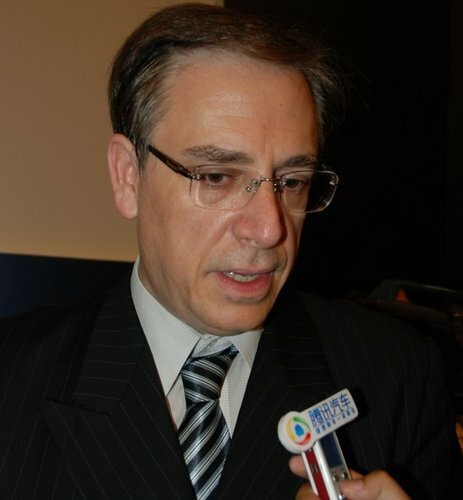 Bill Russo helped run Chrysler's operations in China and now heads Synergistics, Ltd., a consulting firm in Beijing. He says even though China has the world's top commercial market for electric vehicles, it's way behind the West in terms of technology. He says China knows this kind of policy would cause foreign automakers to pack up and manufacture their most innovative technology elsewhere. RUSSO: The reality is this is a global industry, this is a technological frontier that requires collaboration between domestic and foreign companies. 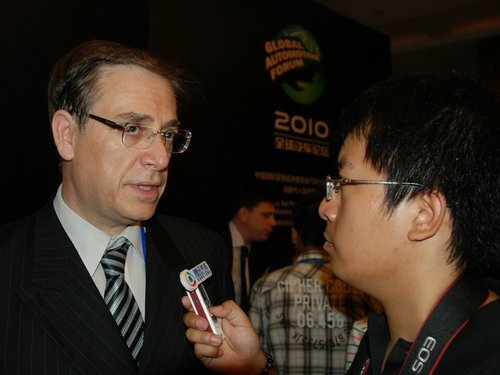 Russo -- and other industry analysts -- say circulating a draft proposal is a typical way China's government gauges industry opinion. He says it oftentimes has little to do with what's enacted.